We're once more halfway through the week. So far, it's been a pretty standard week. After the chaos of the week before, I'm not complaining about that at all. I'm also not complaining about the temperatures we're supposed to get to today here in Atlanta. I might just open the windows when I get home. But that's as may be. 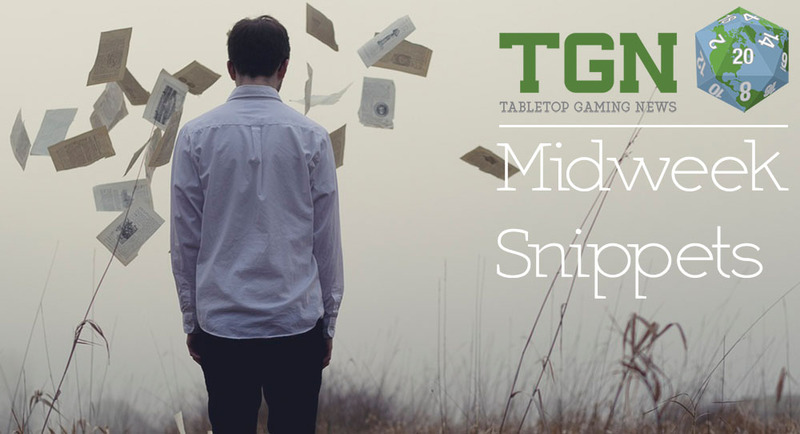 Right now, it's time to stock up on some bite-sized gaming stories. Today on the platter we have: Final Days for Sector 6 on Kickstarter, Acheson Releases More Dungeon Worlds Part 2 Figures, Special Artizan Service Miniatures Presents: F.U.B.A.R 28mm WW2 Rangers Kickstarter, Life of the Party Comic Up On Kickstarter, 4th Canadian Mechanised Brigade Group KickOFF, New Bedlam Release from Kromlech, Win this pre-Release Combot kit, Flatminis releases a new wave of 2D heroes, and Mighty Meeples: DC Comics Series 1 Now Available. It's been quite an exciting week, what with all the Zombicide previews. I know a lot of people are excited for that Kickstarter to launch. But that's as may be. Right now we're here to bring you the bite-sized stories we've collected over the past couple days. In this batch we've got: New Plastic and Wooden Base Sets from Warlord Games, New Mount-Only Pledge Levels for Mounted Miniatures Kickstarter from Imagine 3D Miniatures, Brigade Models Release first Armies Army Figures, Mountain Miniatures Releases New Orc Characters, Gale Force Nine Posts Gen Con Events, Another World Miniatures Previews Mini for Upcoming Indiegogo Campaign, MCStudio Launches Sci-fi Collapsible Cardboard Scenery on Kickstarter, and Artisan Games Previews The Dragon War- Riders of Ashara Kickstarter. 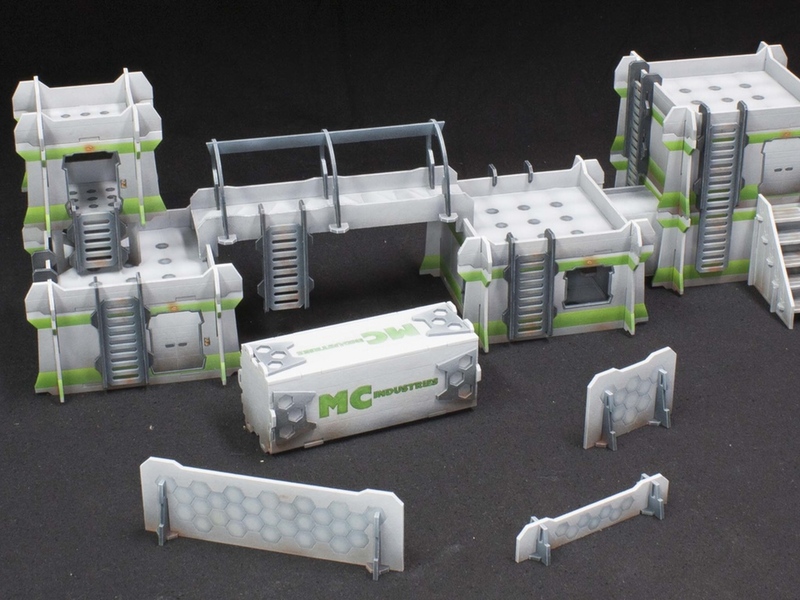 Wargame News and Terrain has posted up another of their reviews. 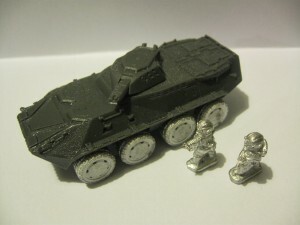 This time it's the Armies Army BTR 290 APC. Wargame News and Terrain has just finished this review of the upcoming Armies Army 15mm BTR 290 APC for their science fiction Rusk faction. 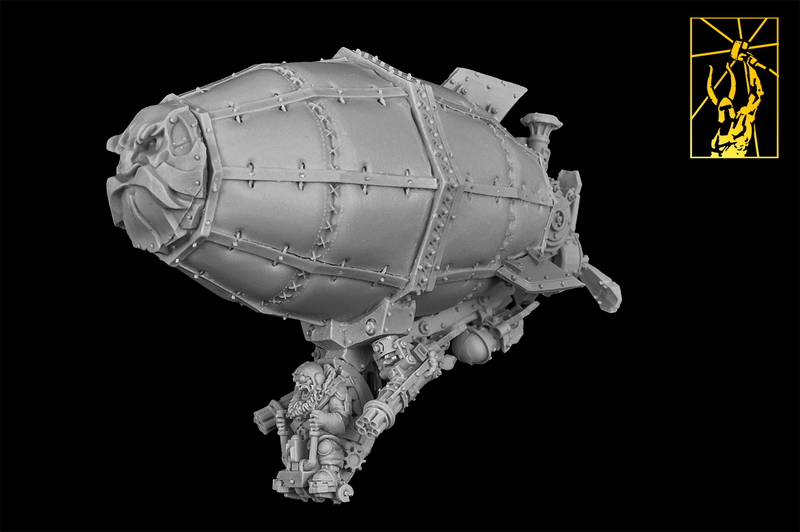 Interested in this soviet inspired armoured personnel carrier that will be on general release in January for your own science fiction force? Please take a look at the review of this white metal and resin vehicle kit. 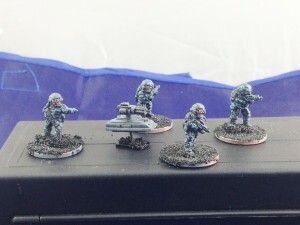 Armies Army is showing off the greens for their new 15mm PLA/Sino sci-fi models they're working on. Ive hopefully done them some justice and have a decent enough photo to see how cool they really are! Each fire team will consist of Fire Team leader and 3 rifleman, 1 will have UGL and 1 will have AT disposable rocket. Each fire team will also consist of a Gun Drone. The automated drone will provide the support a HMG and RPG. 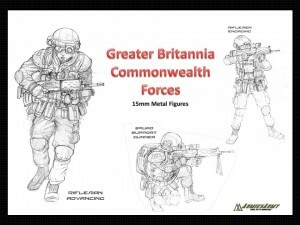 Armies Army updated their Kickstarter campaign with new alternative heads for their British Trooper models. As your wonderful support brings me closer to my first goal, I started thinking about the optional heads I have talked about. 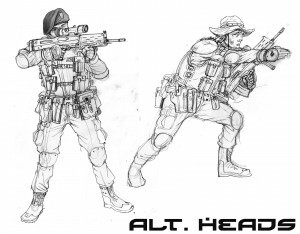 Berets and Bush hats are the first items that come to mind so I thought Id ask my concept artist Jared Blando to come up with artwork. So here it is! 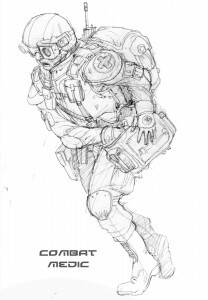 Armies Army posted the artwork for their Combat Medic over in their Kickstarter campaign. ArmiesArmy KS is progressing very nicely, thanks to you all. 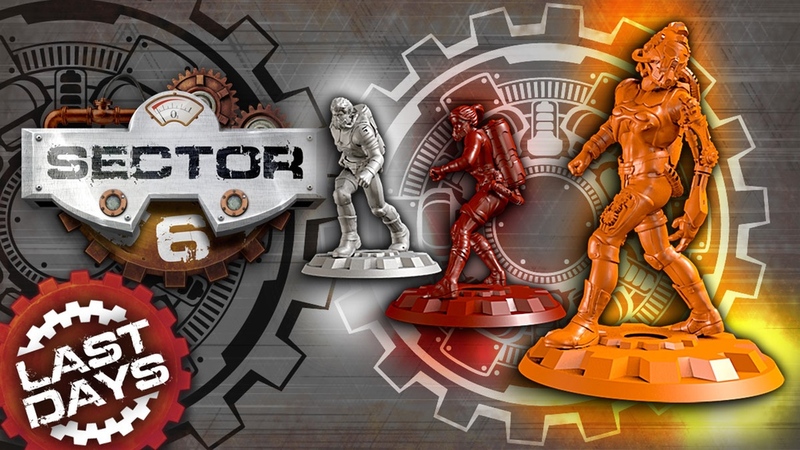 Armies Army has launched their Kickstarter in order to get funding for a line of 15mm sci-fi miniatures. Go have a look-see. I am very pleased to announce the opening of my kickstarter project! Its taken a little longer then hoped and I probably have the odd mistake, however please have a look. I appreciate all the kind words and support I have had setting up this kickstarter and armiesarmy miniatures. Its been a pleasure! 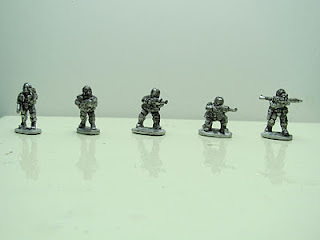 As a pet project, Ive started my own 15mm soviet sponsored future war range. I currently have the infantry ready and awaiting orders to be shortly followed by heavy weapons, HQ and Heavy Infantry.